3 Free WOrouts! Discover the secret to losing weight and having more energy without boring cardio. Send Me My Free Voucher! Limit 1 Per Person. First Time Visitors Only. Our workouts are done in a dynamic group setting which dramatically increases your odds of success through group accountability and an addictive atmosphere of fun and community. Body composition analysis is essential to completely understand health and weight. 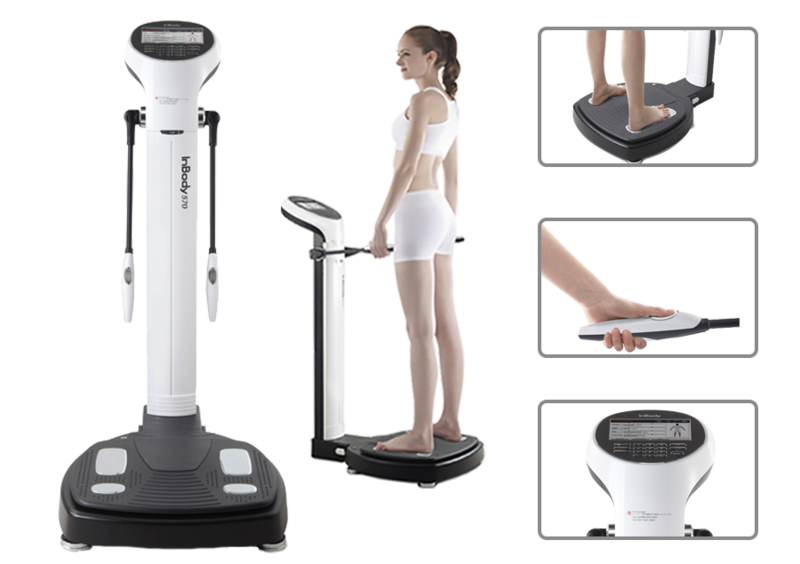 Going beyond the scale, body composition analysis breaks down your body into four components: fat, lean body mass, minerals, and body water. You will receive your body composition data on an organized, easy-to-understand Result Sheet. The results help you understand where your fat, muscle, and body levels are at and act as a guide to help you achieve your goals: whether that is shedding a few unwanted pounds or a complete body transformation. Our nutrition coaching will show you how to eat for weight loss without disrupting your lifestyle. 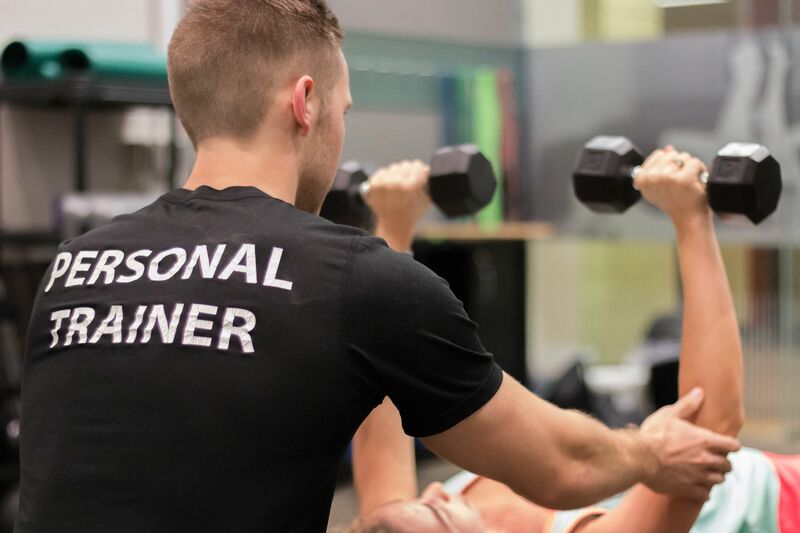 The smart goal-setting and workout adjustments will make sure your body is constantly getting stronger, leaner, healthier, and more energized! If	you’re	serious	about	being	in	great	shape	then	you	know	how	important	it	is	to	eat	“clean”. What’s clean	eating? Eating	clean	is	just	another	way	of	saying	eating	foods	that	will	help	you	achieve	your	most wanted	goals…. For	most	people	those	goals	are	losing	fat,	not	feeling	deprived,	having	more	energy	and looking	tone	and	tight. Cooking	healthy	meals	at	home	is	the	best	way	to	ensure	that	the	food	you	eat	is prepared	with	high	quality	ingredients	and	with	the	healthiest	cooking	methods. In	this	cookbook	you	will	find	42	recipes	that	will	encourage	your	fitness	results,	while	still	tasting delicious. Attaining a trim and toned midsection is by far the number one fitness goal held by most people. There is just something so attractive about a small waist that appeals to the masses. The good news is that, no matter what you have been told, YOU CAN HAVE THE ABS OF YOUR DREAMS! "We're all at different fitness levels, yet these sessions work for everyone. I would definitely recommend Carnivore Fitness to any and everyone!" "I couldn’t be happier with my experience here. I’ve learned so many new things. The trainers are extremely easy to get along with and they push to your furthest." What are your session times? Each training session is 30 minutes in length which makes them easy to squeeze into busy schedules. We’re so confident that you will love your workouts and see a dramatic improvement in the way you look and feel that we back our program up with a full 30-day unconditional money back guarantee. Try Carnivore Fitness for 30-days risk free, and if at any time you don’t feel that our workouts are right for you, just let us know and we will issue a full refund, no questions asked, no hassles, and no hard feelings. That's our happiness guarantee!